“Logan Noir” (2017) Cast: Hugh Jackman, Patrick Stewart, Dafne Keen, Boyd Holbrook, Stephen Merchant, Elizabeth Rodriguez, Richard E. Grant, Eriq La Salle, Elise Neal, Quincy Fouse. Director: James Mangold. Screenplay: Scott Frank, James Mangold and Michael Green. Story: James Mangold. Source Material: John Romita Sr., Len Wein, Herb Trimpe, Craig Kyle and Christopher Yost. Trailer. What a difference cinematography can make. Thanks to a single production change, a good movie has been elevated to a great one, a film that carries far more meaning and impact than what was conveyed in its original incarnation. Such is the case with a new, limited edition, black-and-white version of the latest offering in the Wolverine films in the wildly popular X-men franchise, “Logan Noir,” now playing in theaters. Released in theaters earlier this year in a full-color format and now available for home viewing on DVD, Blu-ray disk and video on demand, “Logan” (web site) is the latest – and last – film in this X-men spinoff series featuring its original protagonist (Hugh Jackman) and his wise though sometimes-challenged mentor (Patrick Stewart).  Even though it’s part of an ongoing series, the movie stands alone well enough so that viewers need not have seen previous installments to follow the story in this offering. And now that it’s been released in this special black-and-white version, “Logan Noir” has taken its inspiring, moving narrative to a whole new level. Logan (a.k.a. Wolverine) (Hugh Jackman), one of the original mutant X-men, faces the greatest challenge of his life as a superhero in a special, limited edition, black-and-white version of the latest film in this popular franchise, “Logan Noir,” now playing in theaters. Photo by James Mangold, courtesy of Twentieth Century Fox Film Corporation. Set in 2029, the film follows the life of an aging Logan (a.k.a. Wolverine) (Jackman), one of the original mutant X-men, whose steely claws have handily done in more than a few villains. With the mutant population diminished and his glory days behind him, he’s largely retreated from his superhero ways, now spending his days as a limousine operator for a ride service. His health is obviously failing, a condition made worse by his binge drinking and other unhealthy habits. But, despite these circumstances, he still manages to care for his elderly mentor, Prof. Charles Xavier (Stewart), who’s also suffering from his share of health and psychological maladies. Logan hopes to raise enough money from his work to buy a yacht on which he and Charles can quietly sail away into the sunset. But those hopes dim when conditions change that call him back to his old life, something he thought he had left behind for good. When approached for help by a desperate woman, Gabriela (Elizabeth Rodriguez), and a child she claims is her young daughter, Laura (Dafne Keen), both of whom appear to be on the run from unseen but menacing forces, Logan tries to shrug off their request. But, when circumstances quickly go south, he finds he can’t turn his back on them, especially when Charles advises him that he has been envisioning the young girl’s appearance. He insists that, as part of a new generation of specially gifted mutants, Laura must be saved from the evildoers pursuing her, making it possible for her talents to grow and flourish. And, when those nefarious forces confront the unlikely trio of Logan, Charles and Laura, they’re forced to flee, hitting the road for a mysterious sanctuary known as Eden. While traveling north from Texas toward the Canadian border, a number of revelations emerge about Laura’s background and her previously unknown connection to Logan. At the same time, a number of troubling developments occur related to the health of her two protectors. And, all along the way, Logan, Charles and Laura face new challenges from those who would rather not see them succeed. As the story plays out, viewers witness a number of incredible transformations. Logan, for example, initially allows his cynical, embittered, self-absorbed side to govern his actions, qualities that gradually vanish as he lets his noble self resurface. Laura, meanwhile, evolves from a belligerent, uncontrollable wild child to a more disciplined, compassionate soul who learns when it’s appropriate – and when it’s not – to let loose with her special gifts. A new sense of maturity and purpose slowly emerges from both of them, traits that serve them well as they resolve to live out their destinies, recognizing that their higher callings are far more important than fulfilling any personal aspirations. 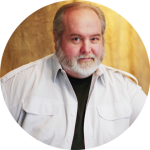 In embracing these new undertakings, Logan, Charles and Laura begin making effective use of their conscious creations skills, the means by which they manifest the reality they experience through the power of their thoughts, beliefs and intents. This is particularly true when it comes the practice of their value fulfillment, the principle associated with using our beliefs to create an existence that enables us to be our best, truest selves for the benefit of ourselves and those around us. There’s a tremendous degree of nobility and purpose behind this concept, an embodiment of the destiny that we’re each meant to fulfill in life. While the foregoing themes are certainly present in the picture’s originally released full-color version, the noir filmmaking style greatly accentuates them. The stark contrast afforded by the film’s black-and-white treatment gives the story a significantly heightened sense of drama, an urgency and importance that the full-color edition simply doesn’t capture as effectively. In essence, it takes an entertaining bubble gum action-adventure and effectively elevates it to the level of a serious screen drama. But, then, that’s what the noir approach helps to make possible, especially when it’s applied to a narrative well suited to it, as is the case here. With his characteristic claws exposed, Logan (a.k.a. 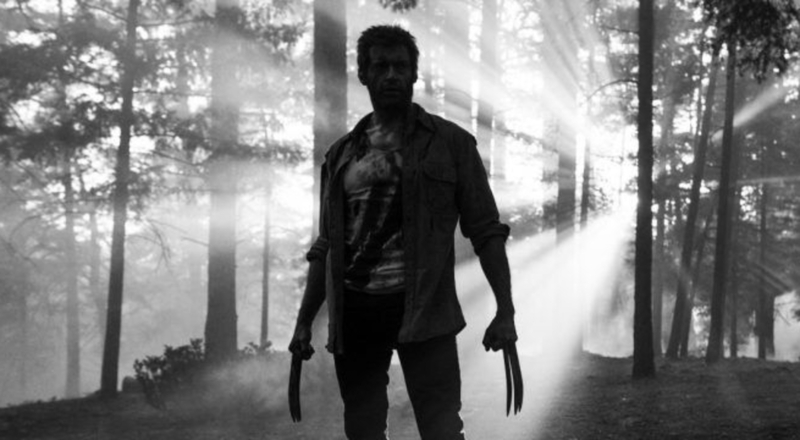 Wolverine) (Hugh Jackman), one of the original mutant X-men, prepares to do battle with forces whose unspeakable plans threaten the future of the planet in a special, limited edition, black-and-white version of the latest film in this popular franchise, “Logan Noir,” now playing in theaters. Photo by Ben Rothstein, © 2017 Marvel and © 2017 Twentieth Century Fox Film Corporation. In my opinion, this is the version of “Logan” that should have originally been released. In addition to the aforementioned attributes, the noir approach makes the landscape shots positively gorgeous (a la Ansel Adams) and adds depth and dimension to the performances of Jackman, Stewart and Keen that weren’t previously apparent, taking them beyond being stars in a superhero movie and making them actors in a film worthy of note. It also magnifies the epic quality of this particular story within the context of the Wolverine mythology, given that this is the last installment in the series. That’s quite an accomplishment achieved with such a simple change in production. 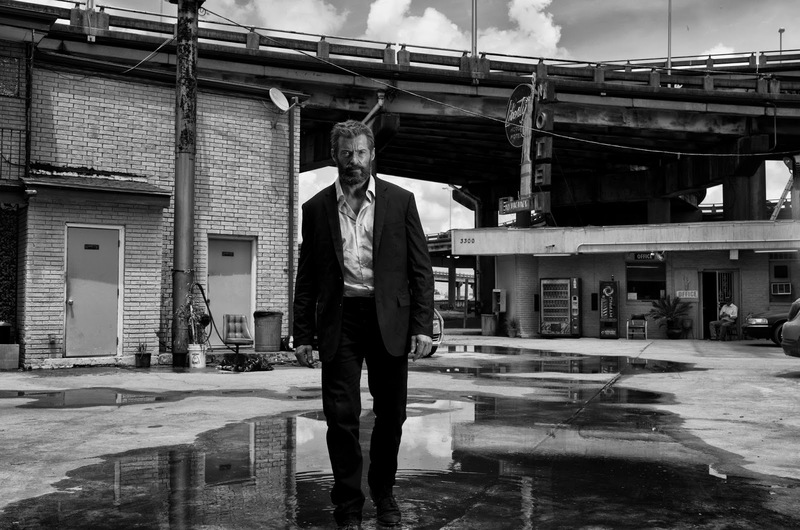 Admittedly, like the originally released version, the film still drags a bit in the middle, and some of the violence borders on being a tad gratuitous for sensitive viewers, but, these shortcomings aside, “Logan Noir” is truly a film worth seeing, not only for action-adventure fans, but also for cinema lovers of all stripes. Living out one’s destiny is dramatic enough in itself. But, when the story behind that accomplishment is given the kind of treatment that elevates it to the level of legend, its impact is allowed to come through in all its magnificence. So it is with this special edition of the concluding segment in this cinema series. And, personally, I can’t think of a more fitting and more emotive way of finishing it off.